It’s Batman, in a full-body cast, versus the Legion of Doom! Get a ringside seat for the craziest fight in comics as a bedridden Batman battles The Joker, Lex Luthor, Gorilla Grodd and Sinestro! 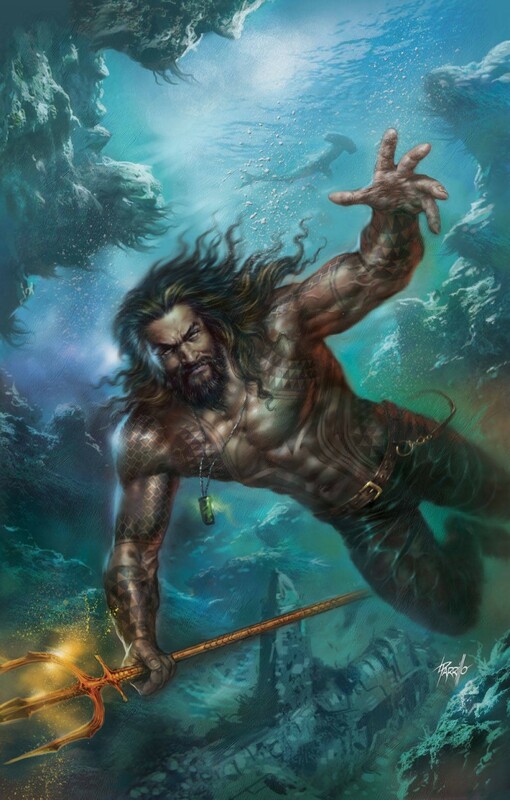 Meanwhile, Aquaman locks tridents with Poseidon and Mera discovers an ancient secret that could change the fate of Atlantis-and the entire Earth-forever!